Welcome to Buffalo NY, the city of good neighbors. 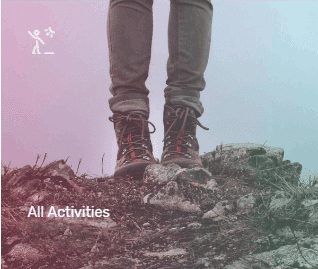 Discover new and exciting places around the queen city. 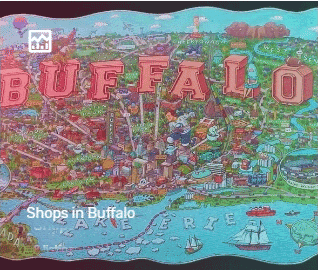 In the early 1900’s, the gateway to the USA was called Buffalo, New York. 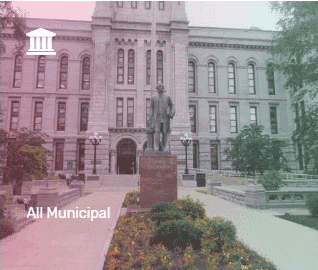 This Buffalo City Hall link has you covered for licenses, paying bills, parking fines. More municipalities. Buffalo NY Jobs | Need to Hire? This is what the I-190 at Church Street looks like right now. Check weather without looking out the window. The webcam updates often. Discover new places . . Complete a CyberBuffalo Vendor Application. Since the completion of the Erie canal system, the city of Buffalo has blossomed into a diversified melting pot of people from all around the world. 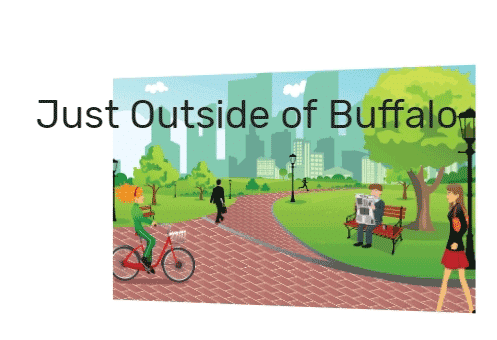 Learn about Buffalo New York from the very beginning, here. New York State is known as the Empire State and Buffalo NY is called the Queen City. It is the second most populous city in the state next to New York City. 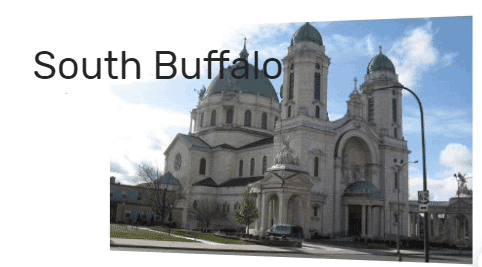 Buffalo Started out in 1788 as a small trading town composed mostly of Seneca Indians. (near Buffalo Creek) Buffalo grew rapidly after the completion of the Erie Canal in 1825. With an ideal location at the east end of Lake Erie, Buffalo’s economy boomed and Buffalo New York government expanded. There were grain milling operations just south of downtown Buffalo. Further south, steel production was booming in suburban Lackawanna. These two industries alone proved Buffalo to be a leader in manufacturing. 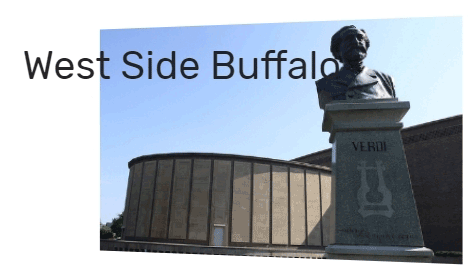 In the 19th and early 20th century it was common knowledge that Buffalo was the gateway to the United States. 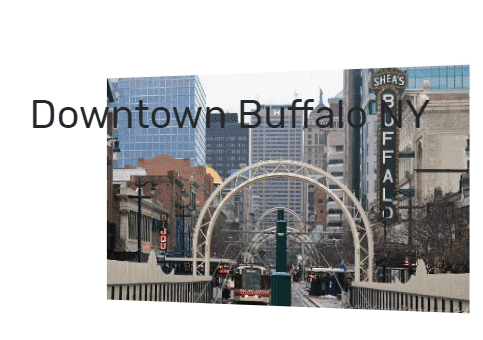 Buffalo NY was actually one of the most populous cities in the entire country at the time. 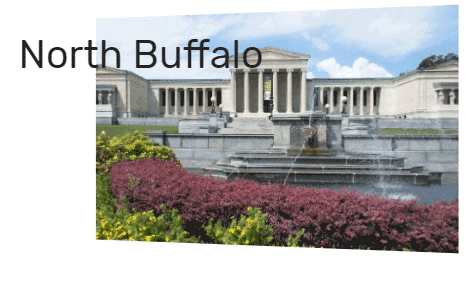 Buffalo was home to the great Pan-American Exposition held in 1901. Not long after, Buffalo went on to become a major stronghold for the automotive industry. At about the same time in 1959 when the Saint Lawrence Seaway opened there was less industrialization. People moved away from the city and the decline of the city’s strongest industries ensued. The city of Buffalo lost at least 1/2 of its population from the time period of the 1950’s through the new millennium. 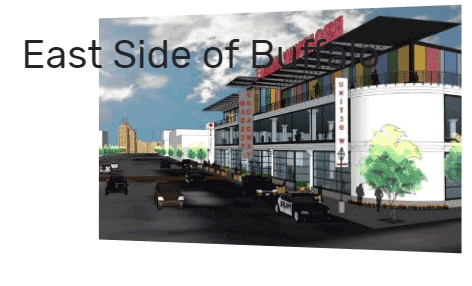 Buffalo is on the rise now with its new medical corridor, re-developed waterfront and evening entertainment. 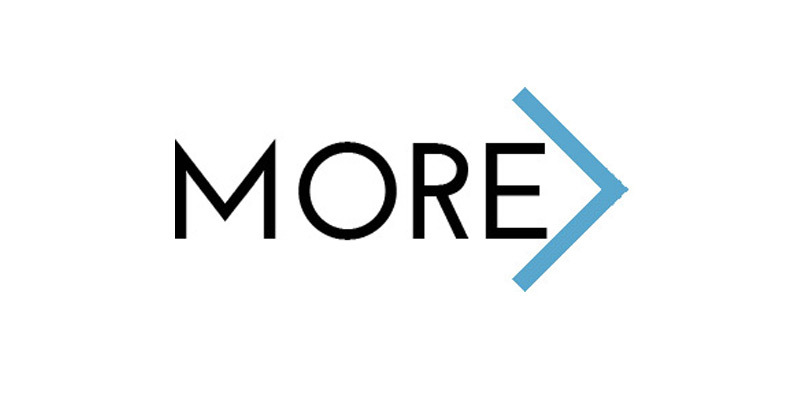 Buffalo also boasts a growing technology sector. Have questions? Use this link for answers.